Get premium window installation services for your home with Schaefer & Co. We offer guaranteed labor on all our projects. We have 65 years of experience. 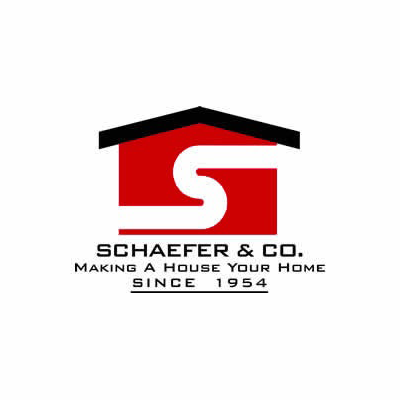 Schaefer & Co is a fully insured company and an accredited member of the BBB, NARI, HBA and the Troy Area Chamber of Commerce. Call Schaefer & Co today for a FREE quote!